Please note: This workshop is for Staff at the University of Melbourne only. Everyone knows social media is pretty much a requirement if you want to be a successful, engaged academic. So why are we all such reluctant tweeters, bloggers and posters?! 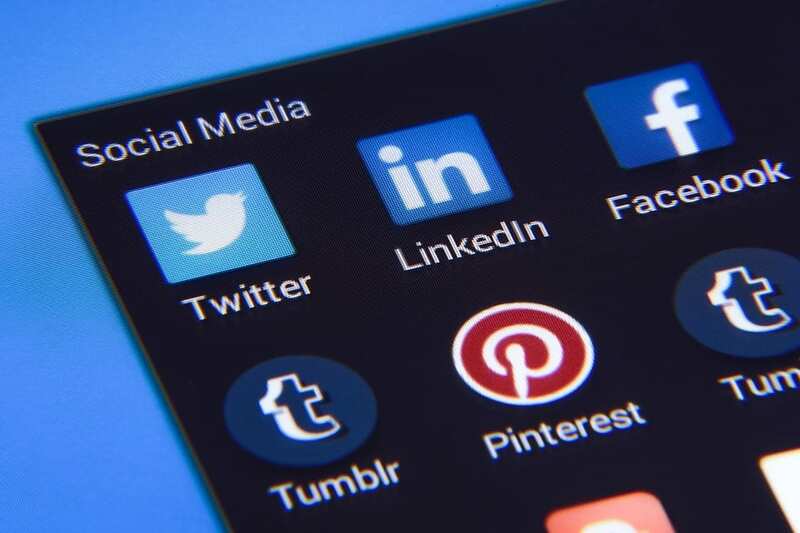 This workshop will look at taking a strategic approach to developing and maintaining a dynamic online presence in as effective and efficient a way as possible. Venue: G01 Ground Floor, Elisabeth Murdoch Building (Building 134), University of Melbourne, Parkville Campus. Presented by: Mr Simon Clews, Director, Melbourne Engagement Lab, Melbourne Centre for the Study of Higher Education. Registration is essential. View Melbourne Centre for the Study of Higher Education events or subscribe to Researcher@Library blog to never miss an announcement, training and resources!